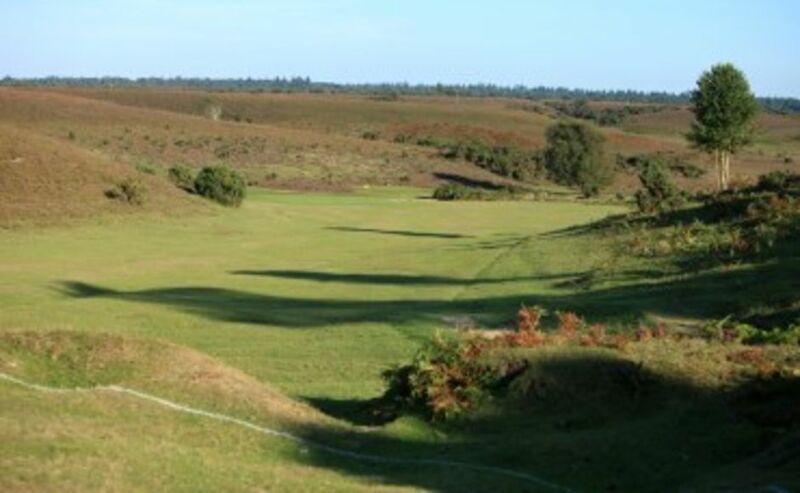 Visitors are always assured of a warm welcome at Burley Golf Club, in the heart of the New Forest National Park, Hampshire. 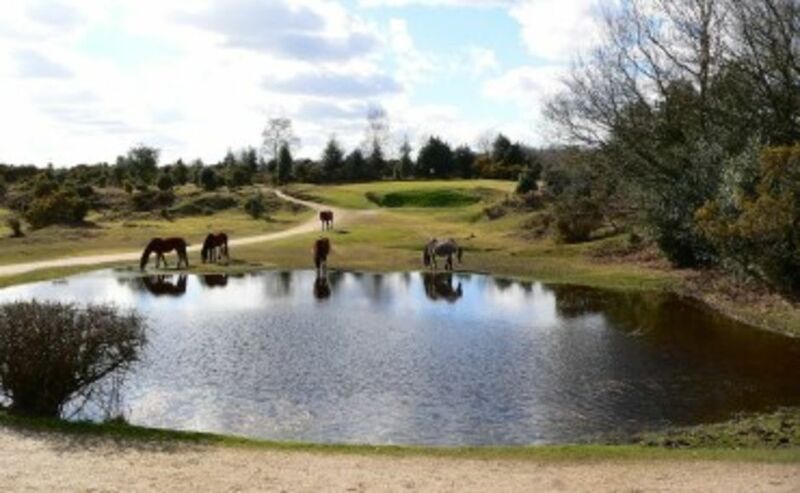 There is an abundance of wildlife and splendid views to enjoy whilst playing the course. As Burley is a 9 hole course, it is advisable to check availability with the Secretary’s office. 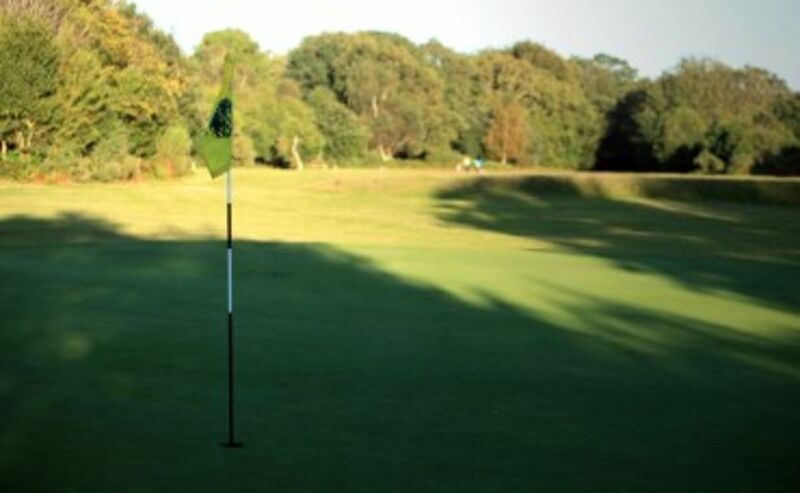 When arriving at Burley, visitors must register before play to obtain the green fee ticket. Play is from the Yellow tees for gentlemen and Red tees for Ladies. There are changing rooms in the Clubhouse and there are local rules on dress code and handicap certificates to ensure your visit runs smoothly. After playing, visitors are welcome to enjoy the bar and catering facilities in the Clubhouse.